There is an interview with Annemiek in the magazine “De Klarinet” (Nr. 120). You can read the article here. 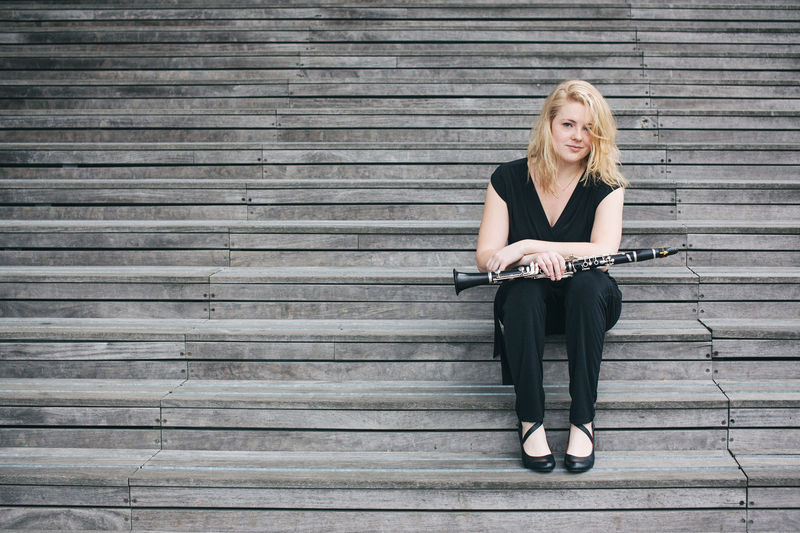 On June 29th 2018 Annemiek has concluded her Master Clarinet at the Conservatory of Amsterdam with the highest possible distinction: excellent! Would you like to see Annemiek perform live? Are you interested in finding out more about Annemiek’s background? You will find all the information you need on this website. Alternatively, you can also contact Annemiek via email.